Line's nose is good or bad not good conduction and insulation material, but also in the product appearance.Product appearance depends on the shape of the nose line product line, on the one hand, on the other hand depends on the edge of the product.Product edges should be smooth, flat, no excess material.If the product outer edge, Angle and aperture place appear redundant edges, or edge is not neat, this kind of situation we usually referred to as the product out of the burr or edge.Line nose appear not edge phenomenon is a sign of cheap and low-quality products, should pay attention in production.Then we'll tell you what was the reason for the line nose burr? Use of existing rail connection terminals RTB technology, and equipped with a circuit composed of electronic components, realize the photoelectric transmission coupling process. 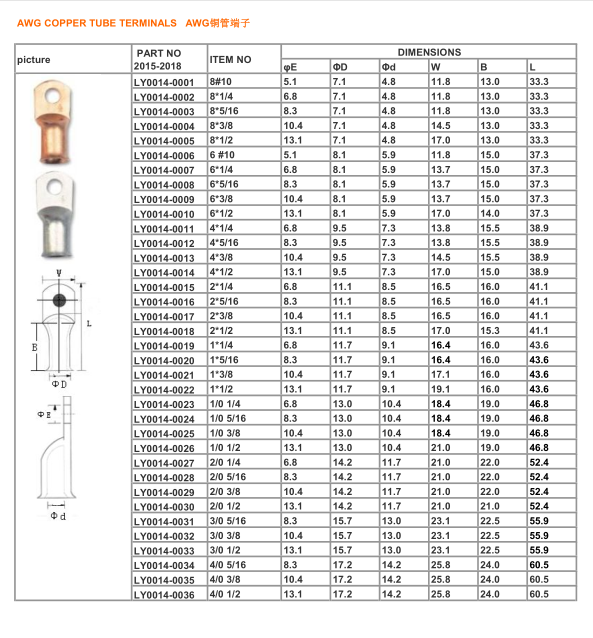 Looking for ideal Jiangsu Naked Cable Lugs Manufacturer & supplier ? We have a wide selection at great prices to help you get creative. 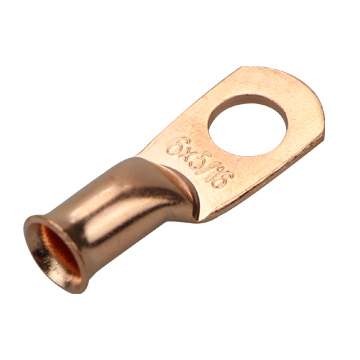 All the AWG Copper Connector Lugs are quality guaranteed. 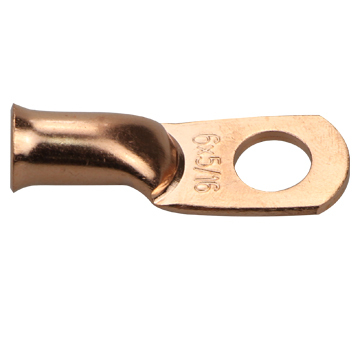 We are China Origin Factory of 4/0 1/2 AWG Terminals. If you have any question, please feel free to contact us.